Neverending fun is guaranteed with our Naruto Games! 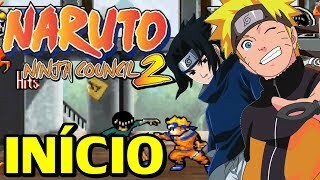 The best naruto free games are waiting for you at Miniplay, so 3... 2... 1... play! Enjoy this new version and the new characters! 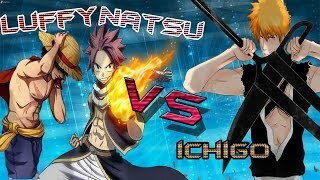 Choose amongst Naruto or one of his friends and face the Akatsukis in a tournament. Put your ninja skills to test -- use 'W','A', 'S', 'D' in the menu and press 'J' to select. Both single-player and two-player games are available. Enjoy this new version and the new characters! 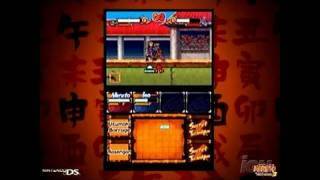 Pick Naruto or one of his friends and face their enemies, the Akatsuki, in a tournament. Put your ninja skills to test -- use 'W','A', 'S', 'D' to move around the menus and 'J' to enter. Both single-player and two-player modes are available. Help Naruto deliver the right items to the right people, always in time! Keep your balance on the bike and try to reach your goals. Good luck, ninja! 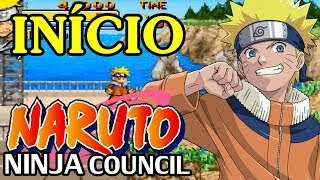 Help Naruto in this adventure in Hidden Leaf Village. The terrible war against Orochimaru and his minions has reached Naruto's village, and he's not gonna allow these evil creatures to take over his lands. Move the pieces of this cube and get it back to its original shape. You'll learn new things about the characters from Naruto! Choose between Naruto, Kakashi or Sasuke and face huge groups of enemies in different stages. You'll have to kill them all to get to the next level and save Leaf Village. Ninja training at Leaf Village is really hard. Naruto knows well this last exercise is especially difficult. He must dodge the kunai and he can only trust his own agility. We all know the best of Naruto's techniques is the shadow clone jutsu. What would happen if one of his copies rose against him? 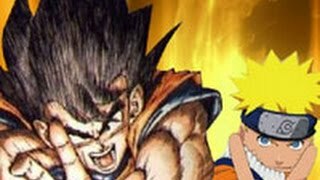 Help Naruto finish those rebel clones! Sneak with Naruto into an enemy ninja town. You have to go unnoticed, so the roofs are your best shelter you can watch the city from them without being too exposed. Defeat your enemies as fast as you can to avoid their alarm calls, and don't trip over! Parachuting is not gonna be easy for Naruto. Many enemy ninjas are waiting to ambush him in the mountains defeat them to accomplish your mission. One of the most dangerous ninjas Naruto faced at the beginning was Zabuza from the Mist Village. 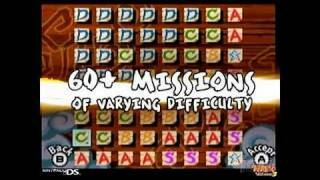 His shadow clone jutsu was really hard on Naruto and his partners find out why it was so difficult to defeat him! 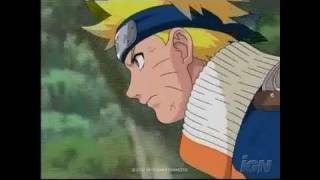 It was very hard for Naruto to find Sakura dead, and he's sworn to get revenge and find her murderer. He'll face anyone who challenges him help him fight and improve his skills after each combat. Help Naruto reach the goal in as little time as possible and perform incredible tricks on his BMX. 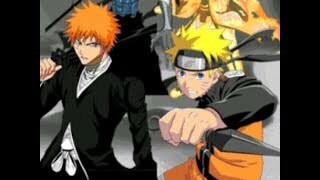 Choose your favorite characer from animes such as Dragon Ball, Naruto and Bleach and let the fight begin. 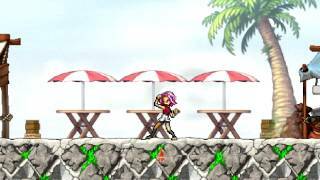 Perform combos to defeat your enemies and the final boss. Both single-player and two-player modes are available. 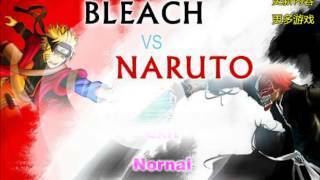 Who will win this fight Naruto Minren or Blench Yihu? Perform incredible combos, earn experience and prove who's the best. Examine the stages carefully and find the real Naruto amongst all these fakers. Click on the unmatched image in this Naruto game.